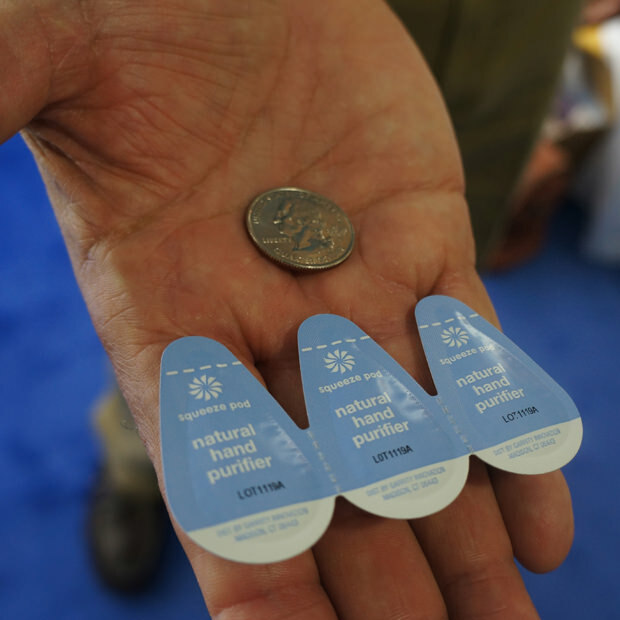 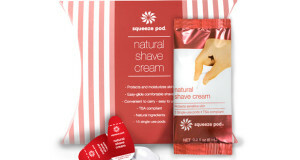 The Squeeze Pod Natural Hand Purifier is made of all botanical ingredients to ensure your hands stay healthy. 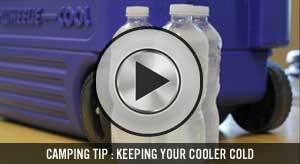 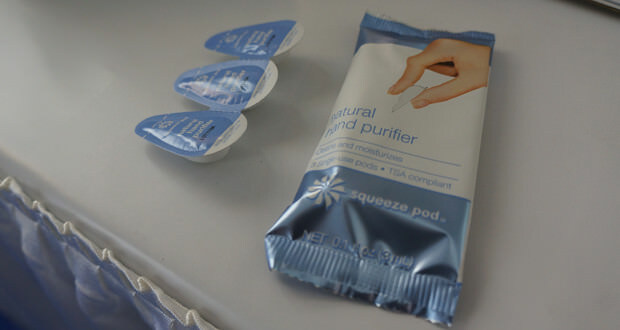 This is a great feature with most hand sanitizer products being made with over 50% alcohol. 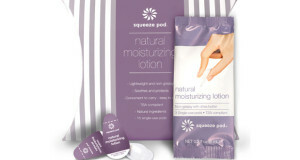 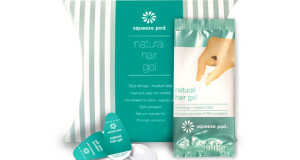 The Squeeze Pod Natural Hand Purifier also has hints of natural moisturizers to protect skin after being cleaned.